On Saturday Rebecca and I went back to Pick a Bagel for breakfast. The bagel and cream cheese are so good. Can you please come to Seattle? Then we headed to the Expo so Rebecca could get her bib. There were less people at the Expo on Saturday morning than on Friday afternoon. She had friends running and we met up with a few of them at the Brooks booth. 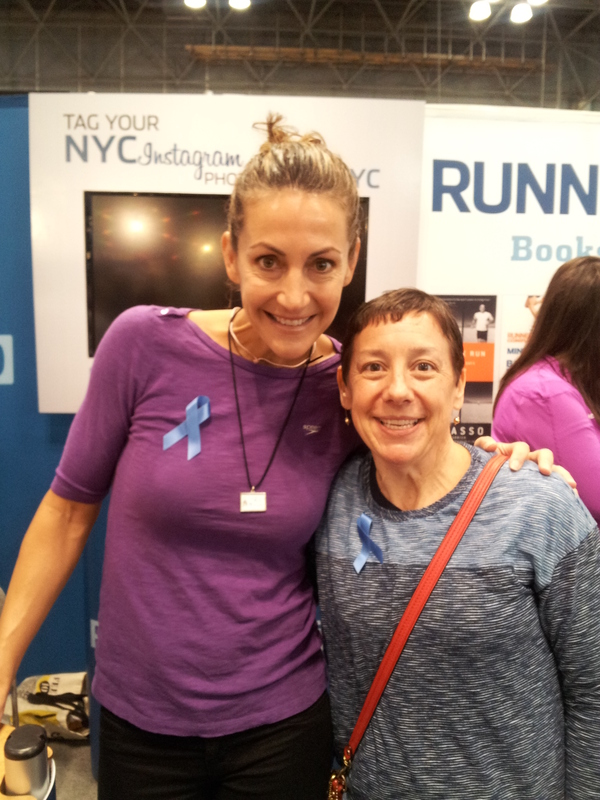 We also met Summer Sanders at the Runner’s World booth. She was so friendly and encouraging. She has run NY before and gave us a few tips. 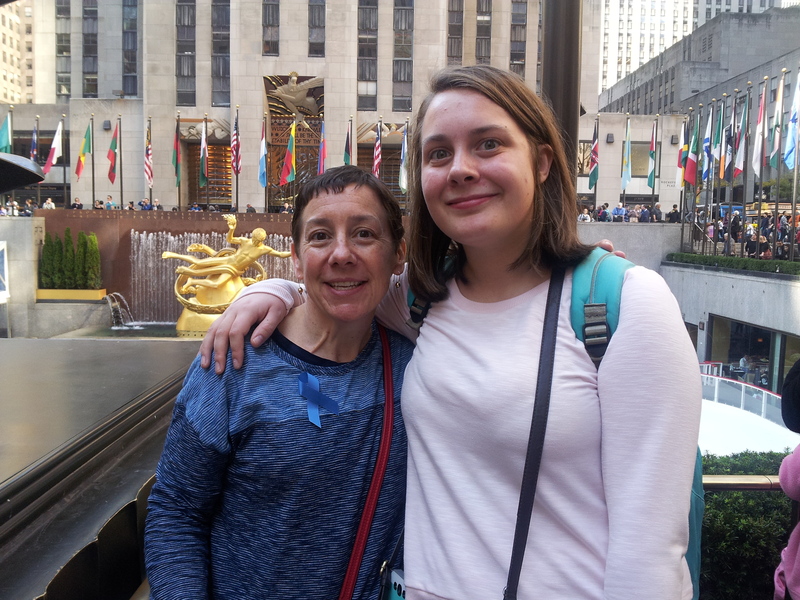 After the Expo we headed to Times Square to meet, my daughter Emily. She was coming down from Boston for the weekend. 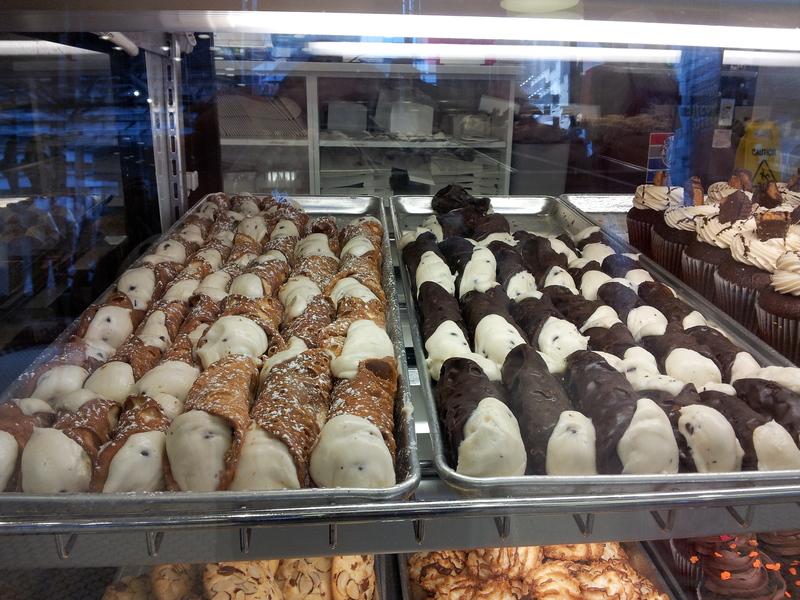 We stopped at the Cake Boss Café. Then we headed to Rockefeller Center. 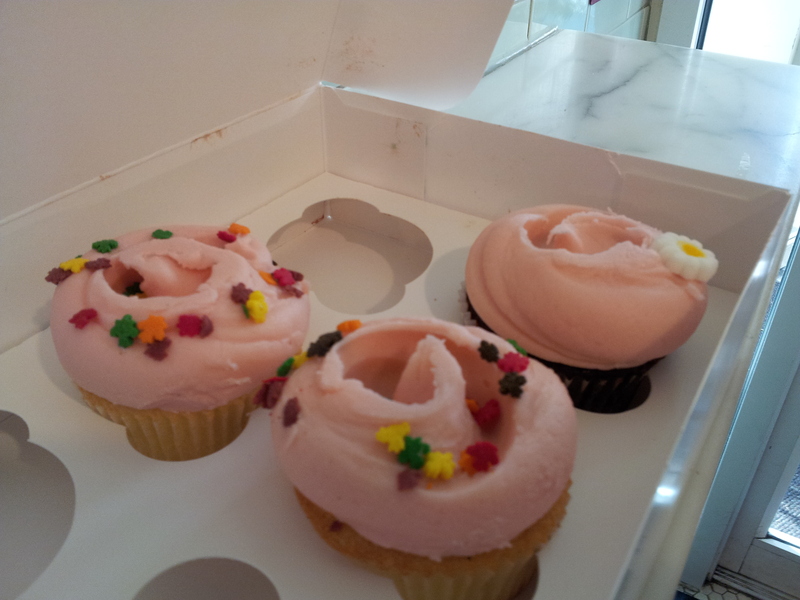 We also had to stop at Magnolia Bakery for awesome cupcakes. 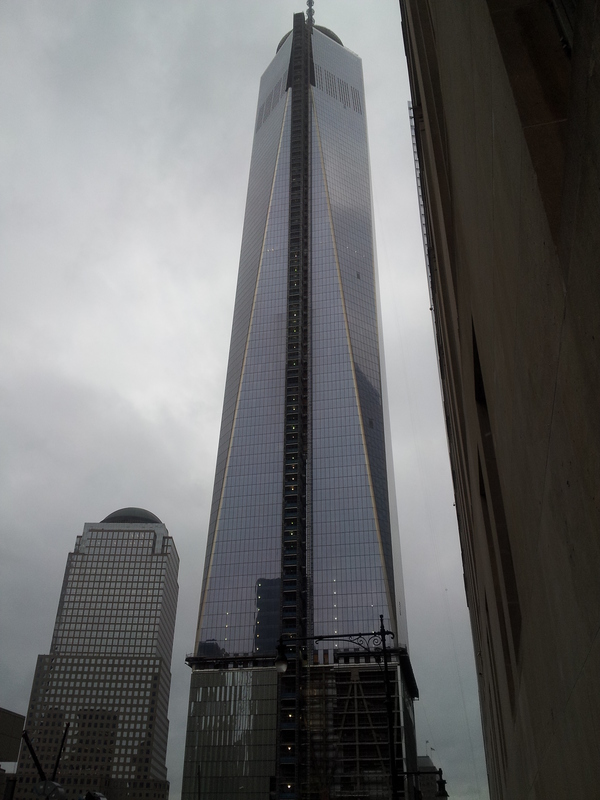 We walked around Times Square then took a taxi back to the hotel. 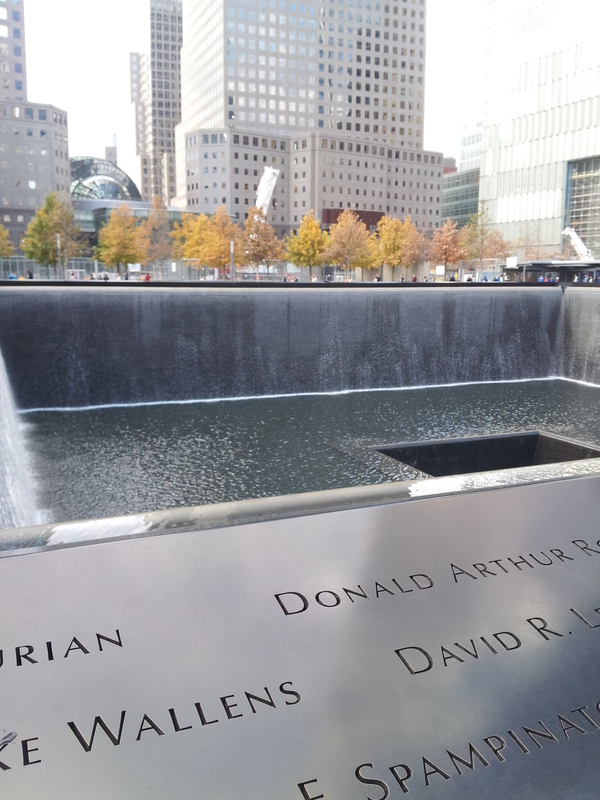 We had pizza for lunch then headed to the 9/11 Memorial. If you reserve your tickets online the wait is much shorter. 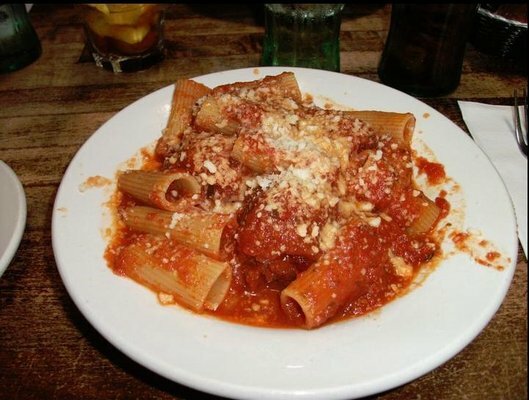 We had reservations for dinner at Max Tribeca. It was a recommendation from friends. The food was great. Blogger fail I did not take any photos. 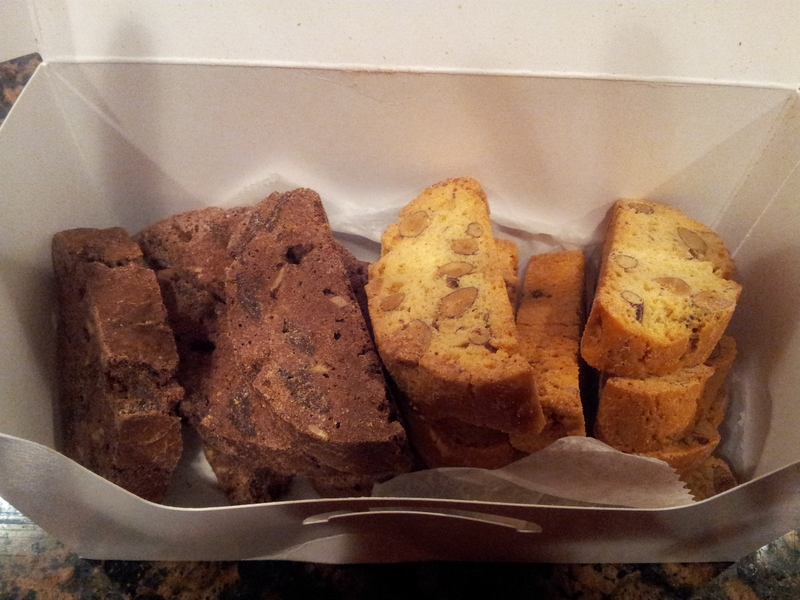 But I got this pic from Yelp. Emily headed to Times Square to see Mamma Mia. Rebecca and I went back to the hotel to get ready for the race. 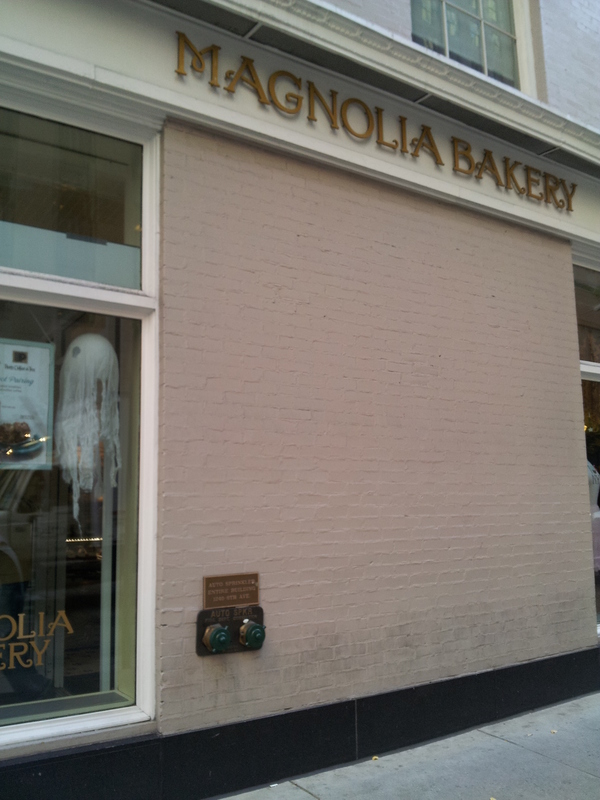 This entry was posted in Uncategorized and tagged 9/11 Memorial, Brooks, Cake Boss, Magnolia Bakery, Max Tribeca, New York City, New York City Marathon, Rockefeller Center, Summer Sanders. Bookmark the permalink.